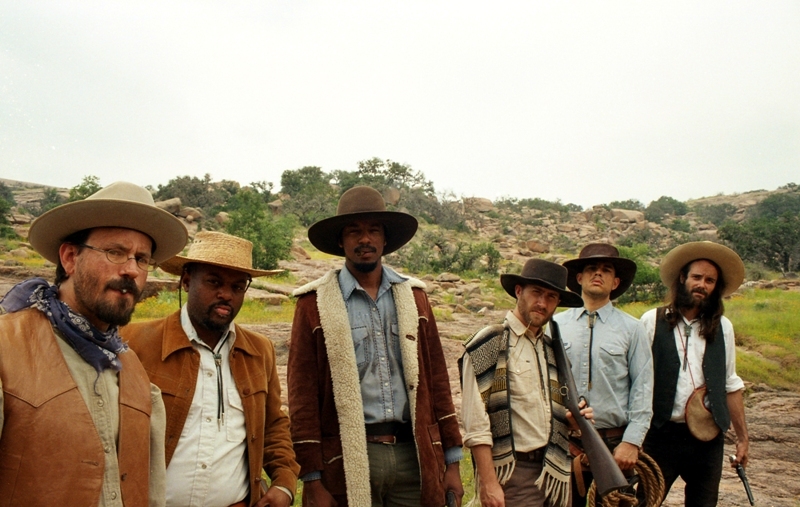 Black Joe Lewis is scheduled to release their new album, Electric Slave on August 27 via Vagrant Records. The band will be touring in support of the record. They'll be at Terminal 5 on September 26...full details are below. Also, check out the track "Skulldiggin", below as well. Commenting about the new album's title and thematic elements, Joe himself said "Electric Slave is what people are today with their faces buried in their iPhones and the only way to hold a conversation is through text. The next step is to plug it in to your damned head. Nothing is up front anymore and people are de socializing." Most of Electric Slave was produced by GRAMMY award winner Stuart Sikes (White Stripes, Cat Power, Modest Mouse) and recorded at Church House Studios in Austin, TX. 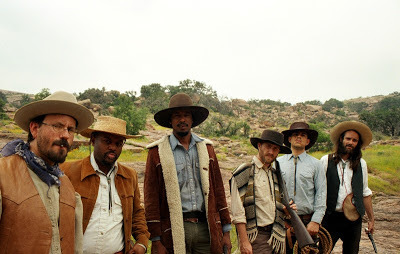 Three of the new tracks ("Skulldiggin," "Dar Es Salaam," "My Blood Ain't Runnin' Right") were recorded and produced by John Congleton (Explosions in the Sky, St. Vincent, Okkervil River) at Elmwood Studios in Dallas.